Herbacin. 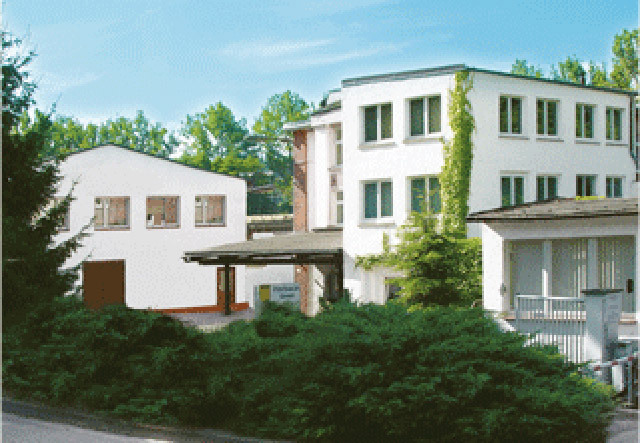 One Of The Oldest Natural Cosmetics Brands In Germany. Heritage and tradition stand for knowledge, trends for the taste of an era. The former develop and stay with us, the latter come and go. But united in a ground-breaking product, that is making history. And often – as in the case of the German Family-run company Herbacin – it results in a real success story. It all started around 1900 when a pharmacist in idyllic Thuringia had a brilliant idea: a new care formula inspired from the heart of nature. Since 1905, this has now become a complete natural face, body & hair care program with a growing fan base stretching around the globe, touching all continents from Europe to Saudi Arabia and Asia to the USA and Canada. At Herbacin we strive for perfection and use only carefully selected, natural and organic ingredients that are kind to your skin. Herbacin is strictly against animal testing and unnecessary chemical additives. A belief which we consistently implement in the selection and use of our products to achieve what’s best for your skin. We want to make not only your skin and hair look and feel beautiful, but also our environment. Therefore, we try to convey our products as eco-friendly and efficient as possible. The same goes for all of our packaging, which is 100 percent recyclable. We produce locally: For our products we select only fruits, essential oils, butter, spices or herbs from organic cultivation within our region. We use the latest digital technology. Because we believe in a simple, convenient and completely safe online shopping experience. ... and with good reason. We use only carefully selected natural ingredients from certified organic cultivation. In addition, we develop and produce locally in Wutha-Farnroda, the heart of a nature reserve in beautiful Thuringia. Why don’t you drop by on your travels and visit our Herbacin brand store in Eisenach or Erfurt? Here you will find not only our green heritage products, but the whole variety of our Herbacin range. We look forward to seeing you.